The modern theory of law is a general theory of law and society, which must be compatible with all existing legal systems in the social reality of the law. 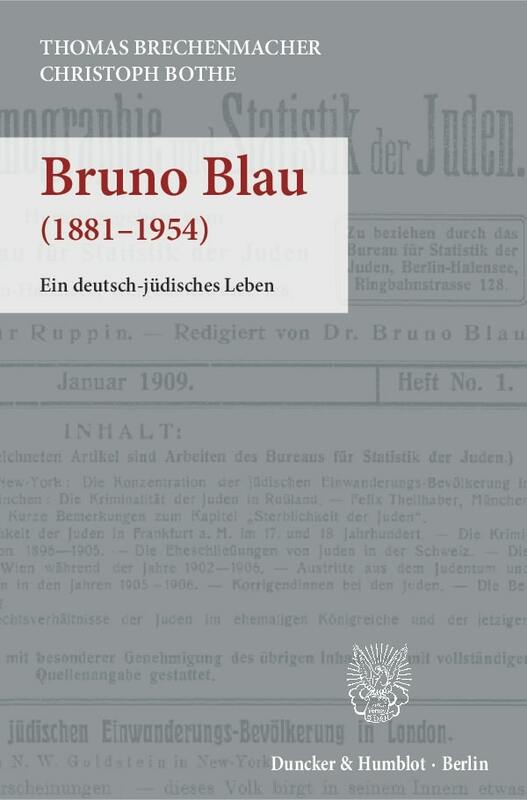 With regard to this social reality of the law, which determines all human experiencing and acting, legal theory is understood as an analytic hermeneutical and social science of action that is exclusively theory and not the philosophy of law. Above all, general legal theory in a world society that is now growing closer is concerned with encountering the equalization of national law with the law in general and avoiding the errors of a purely philosophical and moral legal concept and a strictly analytical jurisprudence, as well as overcoming the misjudgements of a purely historical and socioeconomic legal concept. 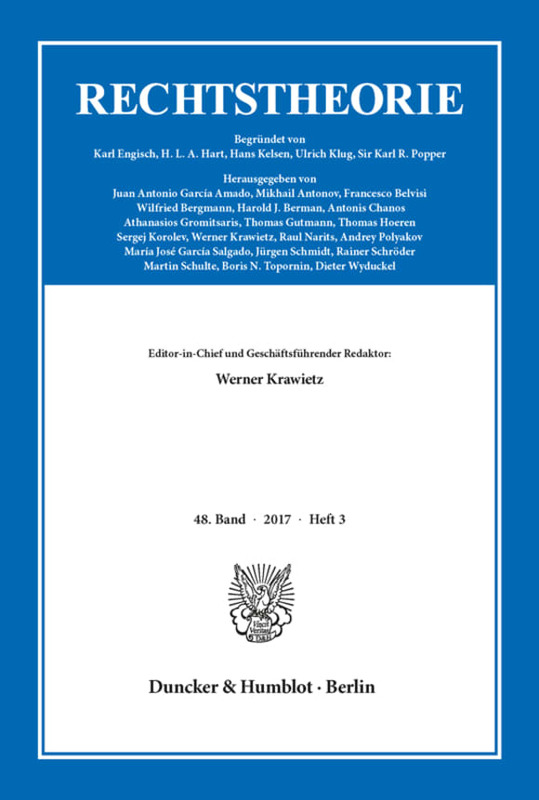 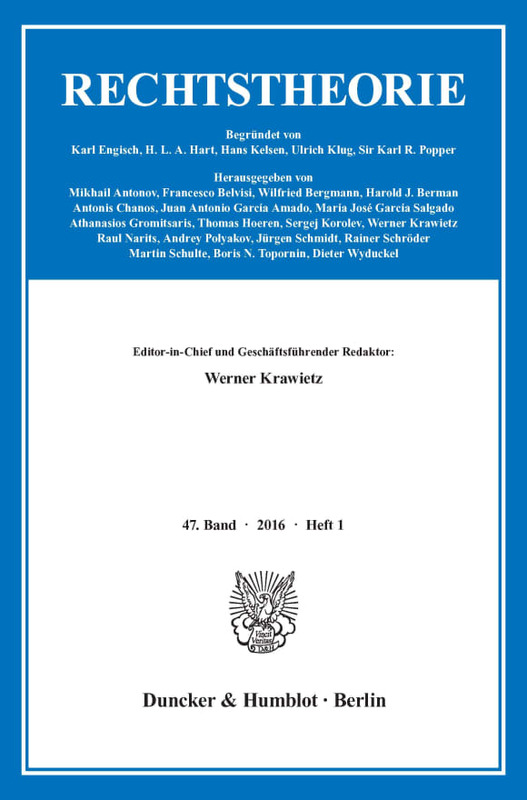 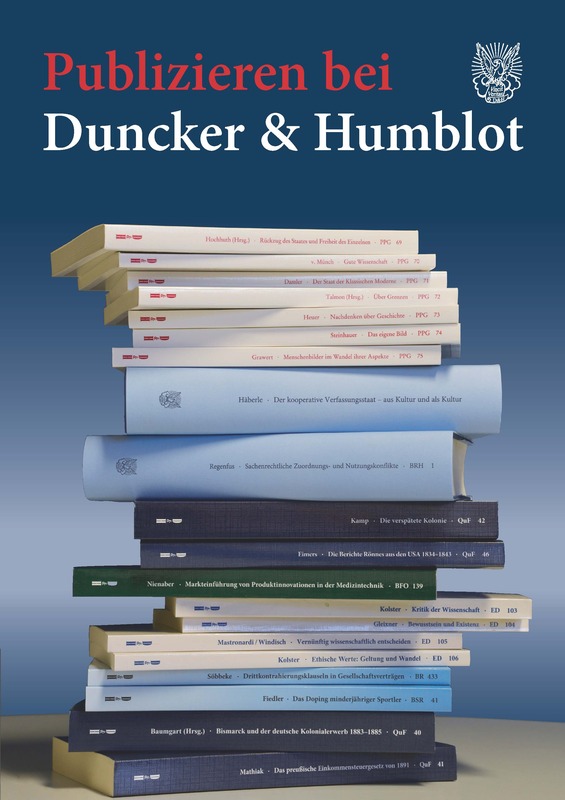 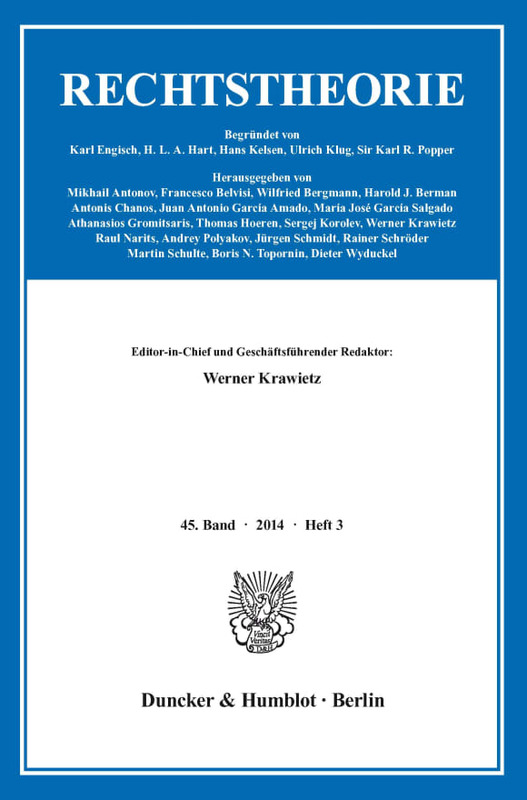 In view of the constantly growing possibilities of normative communication, especially those of the law, and the multitude of state-organized legal systems, this international journal serves the jurisprudential basic research, the comparison of methods and theories, and the structure and expansion of a modern structure theory, especially the legal theory of norms and action.